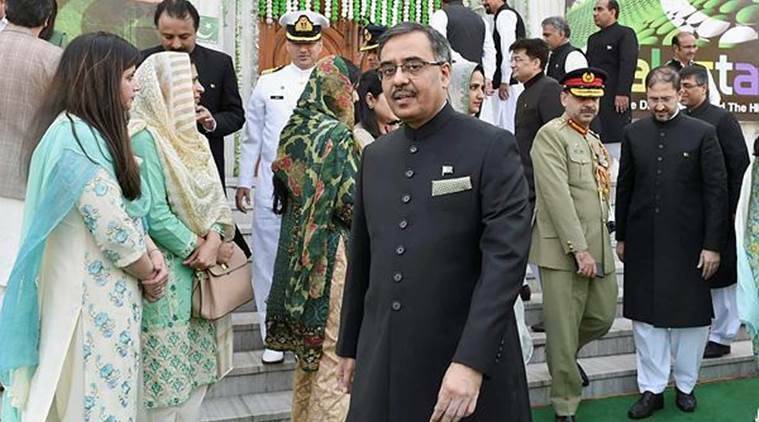 Pakistani High Commissioner Sohail Mahmood said there was a need for an “objective” narrative about Pakistan in India which could facilitate peaceful, cooperative and good neighbourly ties. In an interview to PTI, Mahmood, who has been appointed Pakistan’s next Foreign Secretary, said there was a need for an “objective” narrative about Pakistan in India which could facilitate peaceful, cooperative and good neighbourly ties. “We hope for re-engagement after the elections in India. Diplomacy and dialogue are indispensable,” he said. His comments come almost six weeks after the Indian Air Force India’s struck a terrorist training camp in Pakistan’s Balakot and Pakistan’s subsequent counter-offensive. The flare-up triggered fears of war and countries like the US and China played a role in de-escalating tensions between the two nuclear-armed neighbours. Mahmood said that engagement was the only option to understand mutual concerns and ensure peace, prosperity and security in the region. “Sustained engagement and structured dialogue would enable the two countries to understand mutual concerns and differences, resolve outstanding disputes and build the edifice of durable peace, security and prosperity in the region,” he said. Mahmood left for Islamabad Sunday after a nearly 19-month-long tenure as Pakistan’s envoy to India. He is expected to take up his new assignment on Tuesday. According to Mahmood, there was a need for a review of the narrative on Pakistan in India. Asked about the Kartarpur corridor project, Mahmood said Islamabad was committed to completing the physical infrastructure on its side. “The government of Pakistan is proceeding in full measures to complete the physical infrastructure on its side and it is hopeful that the modalities will be mutually agreed between the two sides in good time before November 2019,” he said.